123 School Websites reflect the values of your school. Built to display beautifully on all the latest devices and screen resolutions. We ensure your website meets all the latest DfE and Ofsted requirements. 123 School Websites are easy to update. No coding required. Our optimised school template is kinder on your budget. Our experienced website team will get to know your school and highlight your best features. Photography is often an afterthought for school websites, yet delivers the most immediate impression of your school. During the school year you will, of course, upload your own photographs for school events; however, for your homepage and staff photographs we think professional photographs will really lift your site. 123 School Websites provides an affordable, professional photography package which integrates seamlesly with your new website. 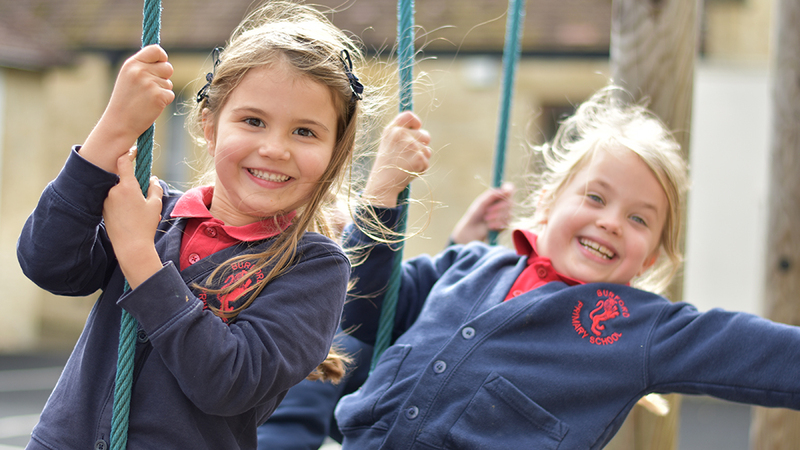 Our experienced school photographer provides an enjoyable photography day capturing up-to-date photographs of your staff and highlighting the best aspects of your school. Security for 123 School Websites is paramount, as a ed-tech company we keep up to date with potential security threats and we look to implement fixes across in a timely manner. 123 School Websites use secure Siteground servers which are very reliable. We keep rolling backups of all our sites and in most cases can reinstate a damaged or compromised site extremely quickly. Our annual hosting fee includes free training and support for your website. You can contact us at any time at no extra cost, whether there is a technical problem, a new member of staff needs training or even if you have just forgotten how to do something.